We specialize in roofing and related services in Mt. Lebanon, Pennsylvania. Our staff is trained and certified by GAF Materials Corporation to provide high-quality roofing installation, repairs, and deliver professional product knowledge and awareness. Looking for a new slate, tile, or shingle roof? WM. Prescott Roofing and Remodeling Inc. has been serving the Mt. Lebanon, Pittsburgh, and the surrounding areas for over 100 years! Slate is a roof material that is long lasting, incredibly durable, and waterproof. It’s easy to tell why its so popular. 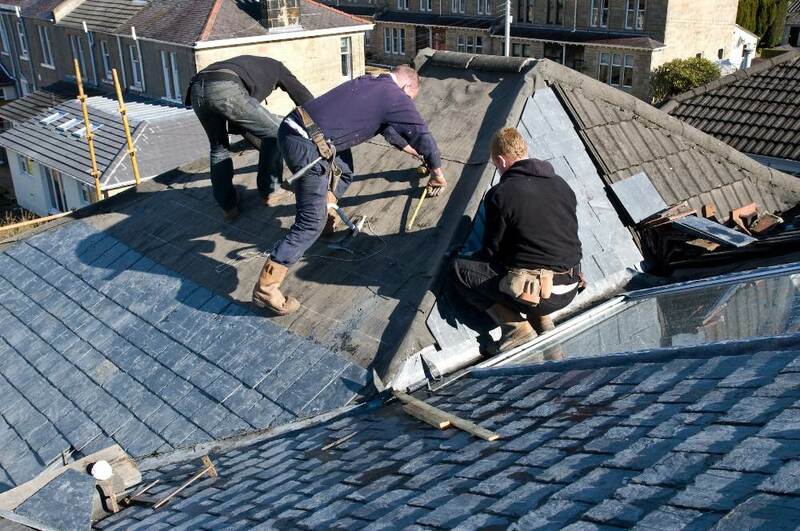 We are one of the few roofing specialists that can install and repair slate roofs in Mt. Lebanon. Use this link to learn about our slate roof services! Shingle Roof solutions are a popular choice among homeowners in Mt. Lebanon. 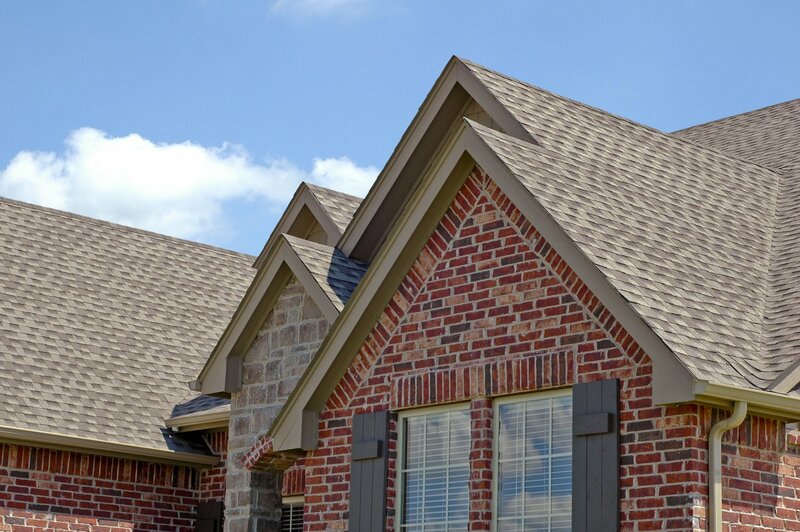 We provide GAF shingles and components in a high-quality system to protect your home. Many warranty options are available to you. Use this link to learn about our shingle roof services! Concrete and clay roof tiles are and amazing choice for your home because they are resistant to fire, hail, and moisture! We are the experts in all types of tile roof installations and repairs. You can choose from textured and antique to smooth and elegant styles. 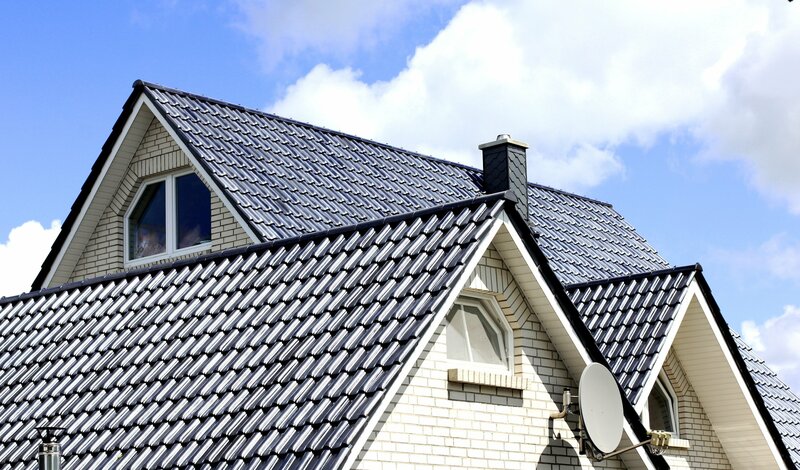 Click to learn more about our tile roofing solutions. Copper gutters are prevalent in Mt. Lebanon and a versatile option to add to your home’s architeture and design. As a building material, it is available in different colors and coatings. It’s natural color change over time is revered around the world for it’s beauty and style. 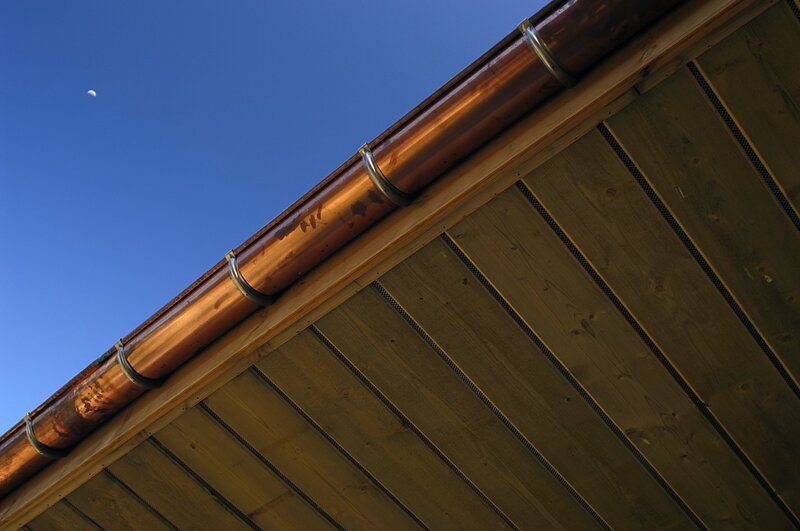 For more infomation, use this link to view our copper gutter services.